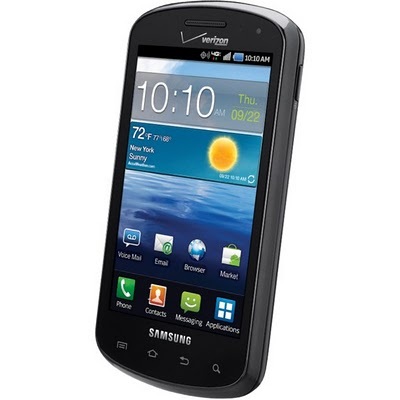 When the Samsung Stratosphere first popped up on DL, most of us had fingers an toes crossed that it would be Verizon’s Galaxy SII variant. 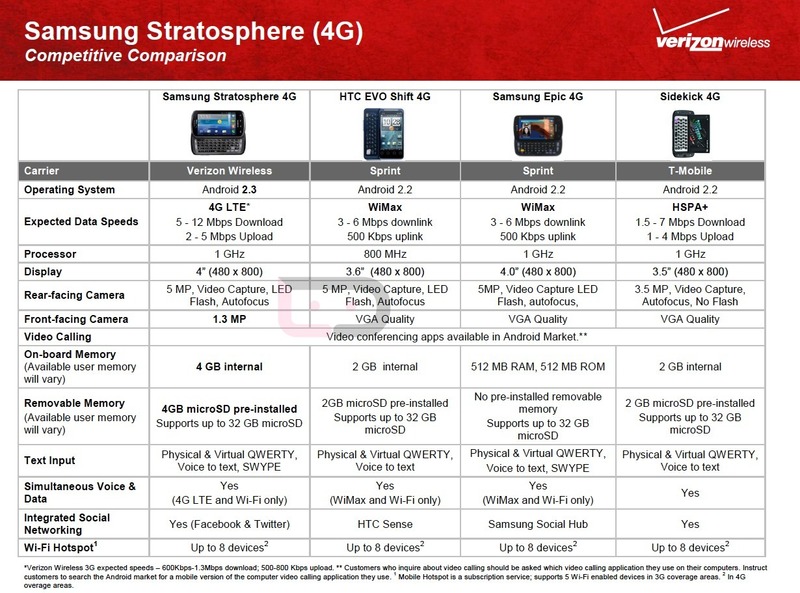 We now know that not to be the case and will instead see a device more on-par with the Epic 4G on Sprint than anything. That doesn’t mean it is a total flop though – remember that there is a pretty good sized group of people that cannot live without a physical keyboard and also want 4G LTE. This will be their option, for now. We just received the comparison specs sheets for the device from our friends at Verizon, so that those interested can get an idea as to what they might expect when the device launches on October 6. What we have is a single-core 1GHz processor, Android 2.3, 1.3MP front camera, 5MP rear camera, 512MB of RAM, 4″ Super AMOLED display, and 4G LTE capabilities. 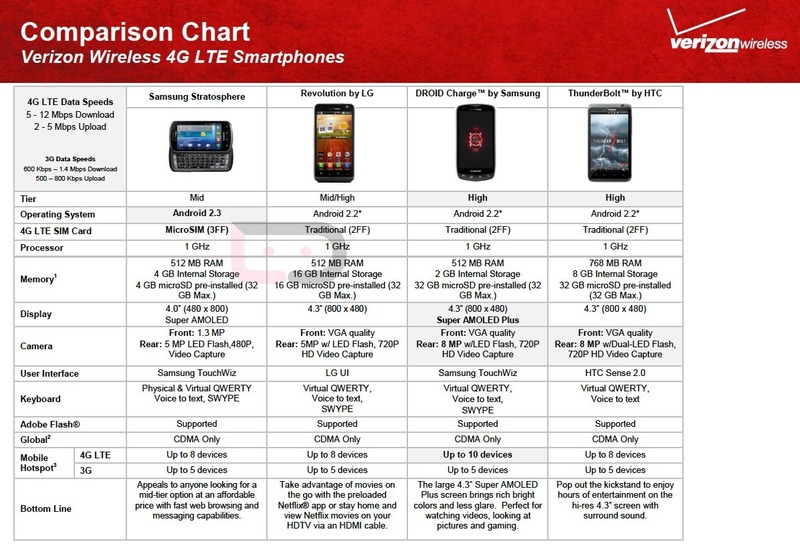 Verizon is calling it a “mid-tier” option, so we can hope that means it will come in around a $149.99 price point. Keyboard lovers, still excited or are you now waiting for the DROID4?